We are happy to announce that we are releasing Arizona DLC for American Truck Simulator today. Discover 15 new cities, admire Colorado River with The Grand Canyon, and explore a section of the famous Route 66! As promised back in January, the map expansion is automatically unlocked for all owners of the game for free, no matter where or when you have bought it. 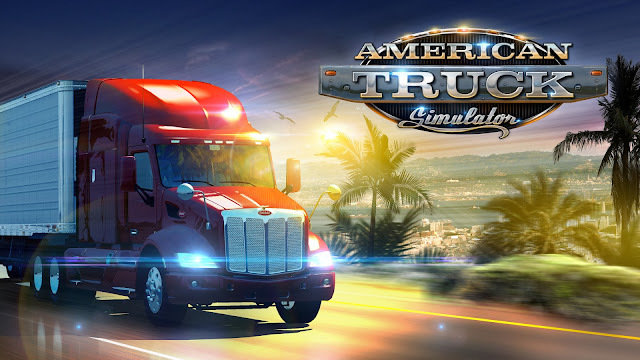 There is good news for owners of both of our flagship truck sim games - they are getting a bunch of new features as a part of a new game update coming out today, too. 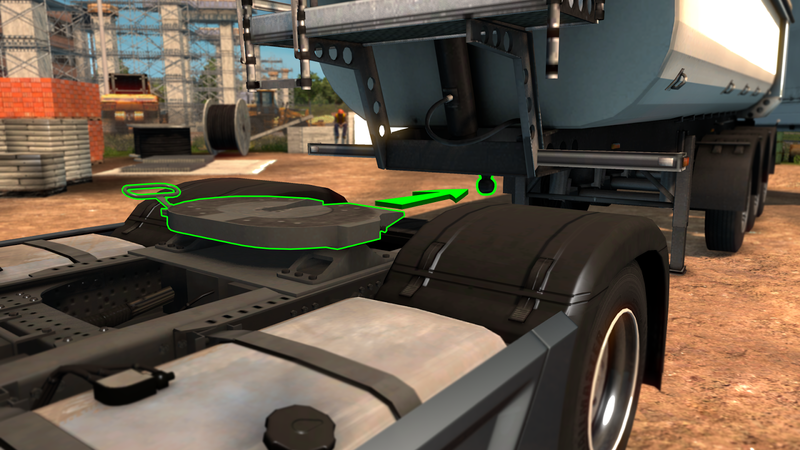 Advanced players will for sure welcome the optional physically simulated truck and trailer coupling, while the improvements for our World Of Trucks platform should be appreciated by people playing online contracts. 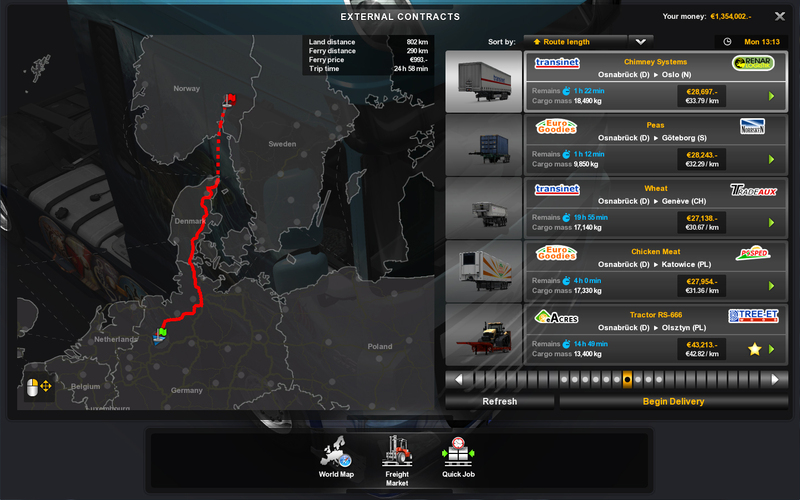 Improved external jobs support in game (direct control, freight market). Physically simulated truck and trailer coupling (option). [ATS only] Added external jobs. [ETS2 only] Cabin accessory physics does not require DLC anymore. XInput support added - custom support for XBox controller. [ETS2 only] Scania trucks reworked. [ATS only] New accessories added to 579 and T680 (bullbars, deflectors, sideflares, etc). [ATS only] Default air horn added to all trucks (attribute air_horn in sound accessory). [ATS only] New engine sound of W900 (air intake). [ATS only] Interior sounds of all trucks rebalanced. [ATS only] US specific engine data. [ETS2 only] Unit name fixes, most interior accessory and some other mods need update. Data change from driven wheel to driven axle. Added check for internal camera continuity. 1.19 Euro Truck Simulator 2 Update 1.19 is Out Now!